It’s one thing to have a decent looking garden, but how can you make it look incredible from all angles, whether it be near or far away? There’s nothing better than walking up to a garden, and seeing how beautiful it is within seconds, making you just want to run so you can get to it quicker. – Something is able to grab you and draw you in – that’s how you want to feel about your own garden, and you can make that possible by following these simple ideas. This doesn’t mean installing some booming speakers in your backyard (unless that’s what you want to do – very good idea for barbecues! ), but we’re talking more of a nature feel. Like the sound of flowing water, which can be easily achieved with a water feature. Or some wooden wind chimes to hang up, and when the wind blows, you’ll hear a poetic hollowness that hums throughout your garden. As subtle as it may be, your subconscious will pick up on it straight away. Get rid of your rotten fence and replace it with a grand aluminum fence: stylish and durable, all in one. They stand tall, giving you that regal look to your garden, but also work to protect it from anything you don’t want getting in. You still get the benefits of the natural light though, as it’s able to shine through giving you all the sun you desire. 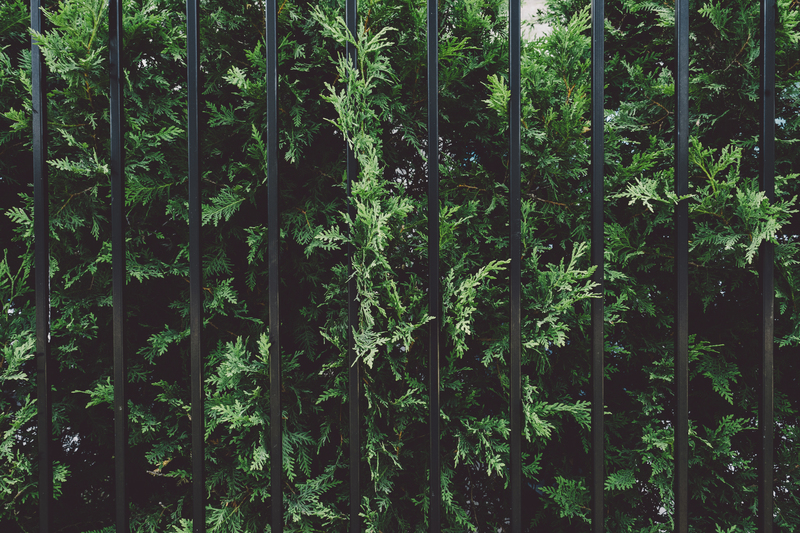 You can look out from your garden and see whatever view you have in front of you while knowing you’re property is safe behind the fence, and you don’t even have to worry about it getting wet if it tends to rain a lot, because it won’t rust either.